I seriously can never imagine myself writing a beauty post. I personally love skincare, hair and make up products a lot but I never come across to blog about it. Prolly because I am not good at doing reviews about them. 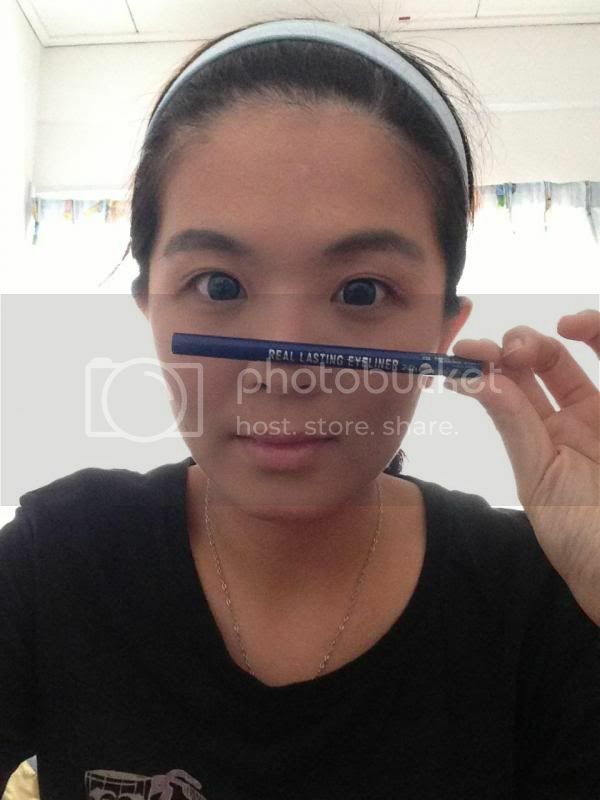 Anyway, this time I am willing to give a try when I first received the eyeliner from K-Palette for review. 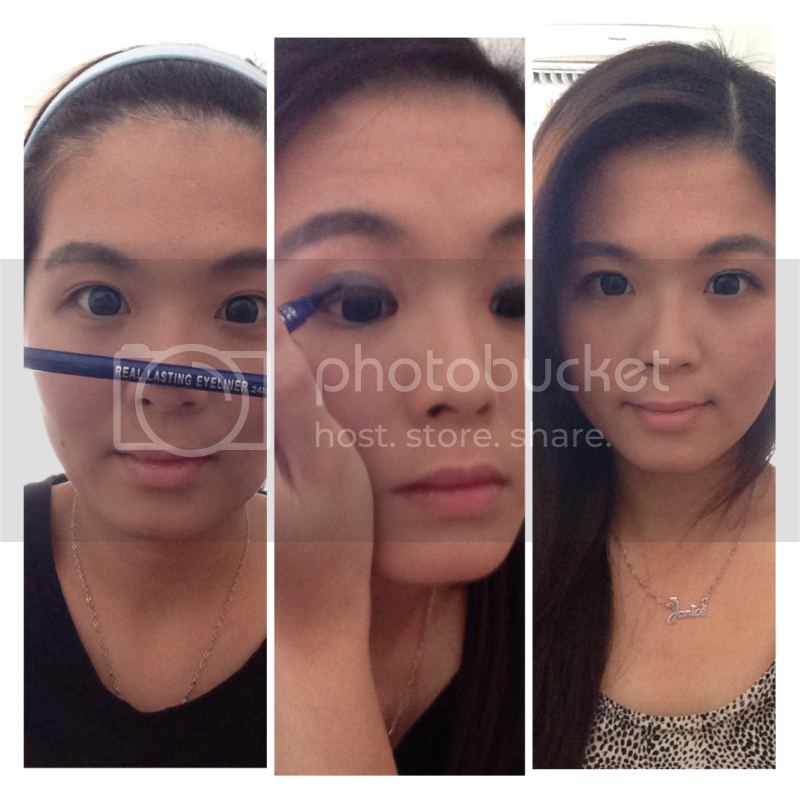 I was pretty excited to blog about it because I am a big fan of eyeliners! 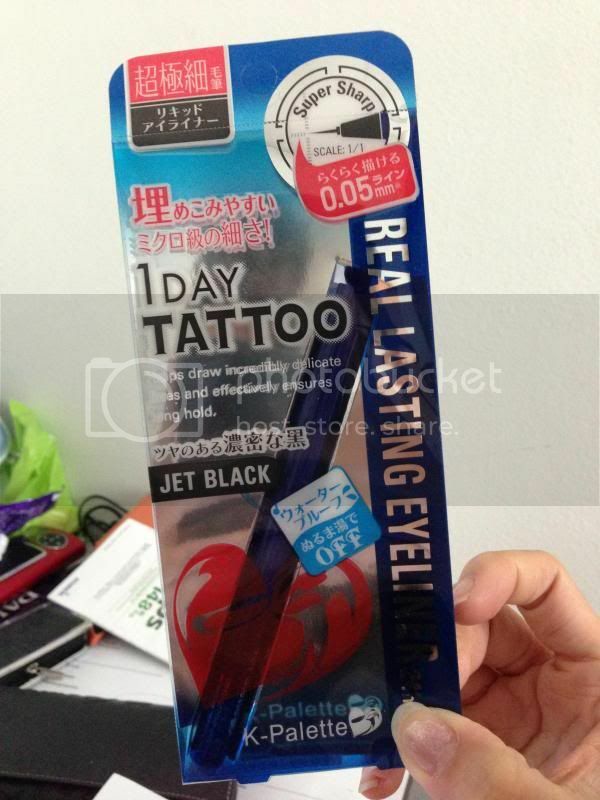 K-Palette Real Lasting 24H Eyeliner, Waterproof (Micro) in Jet Black! When I first laid my hands on this K-Palette Real Lasting 24H Eyeliner, Waterproof (Micro), I could not resist trying them. What really attracts me the most is the micron thin brush of only 0.05 mm thickness which I can draw a thin line at the corner of my eyes. Can you see that? 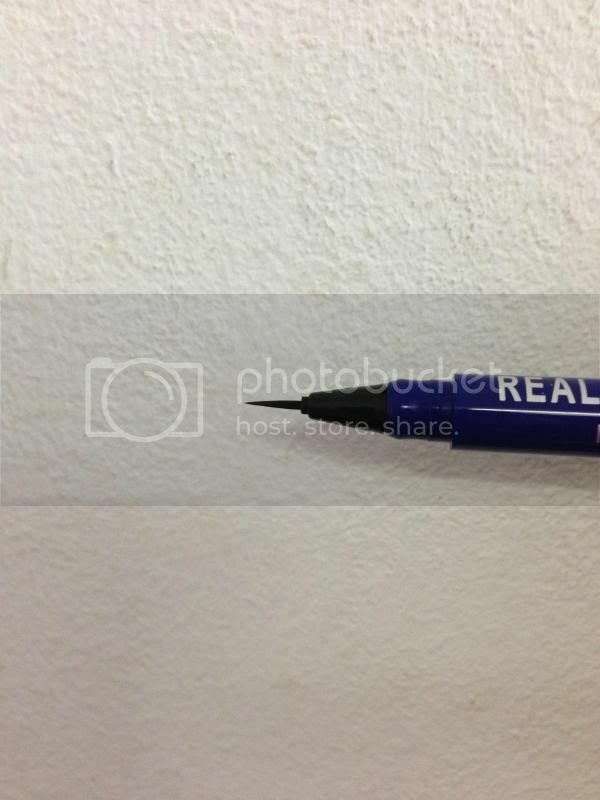 The micro thin brush! This quick-drying liquid eyeliner has a special brush tip and high-resistant polymers which gives excellent control for creating remarkable smudge-resistant effects. 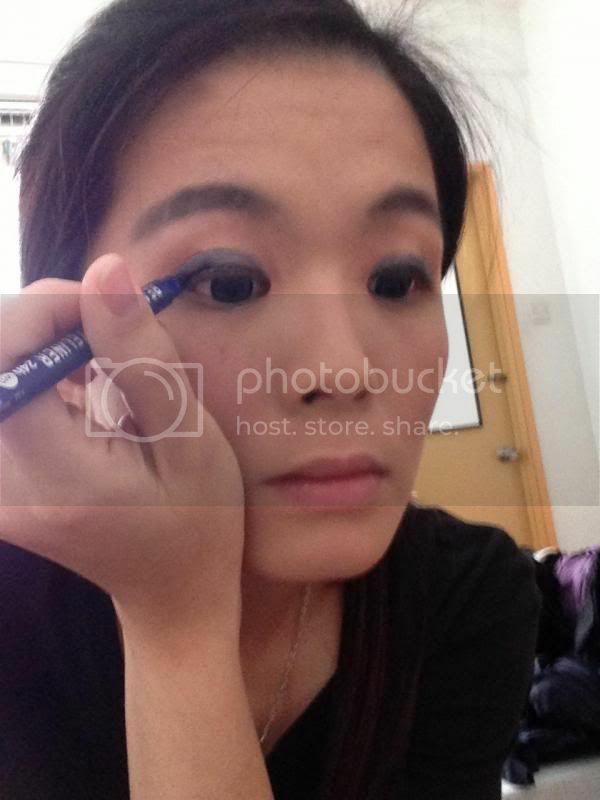 Its glossy and jet black colour enhanced my eyes with only thin fine lines. With its great water-proof effect from water, sweat and sebum, it gives guaranteed results in its ability to withstand humidity and dryness of our country. With its great water-proof effect from water, sweat and sebum, I can also easily remove it with only warm water and it is gentle on the skin. I put on the eyeliner in the morning before I went out and I did not have to touch it up at all the whole day. K-Palette eyeliner did some magic to my eyes! 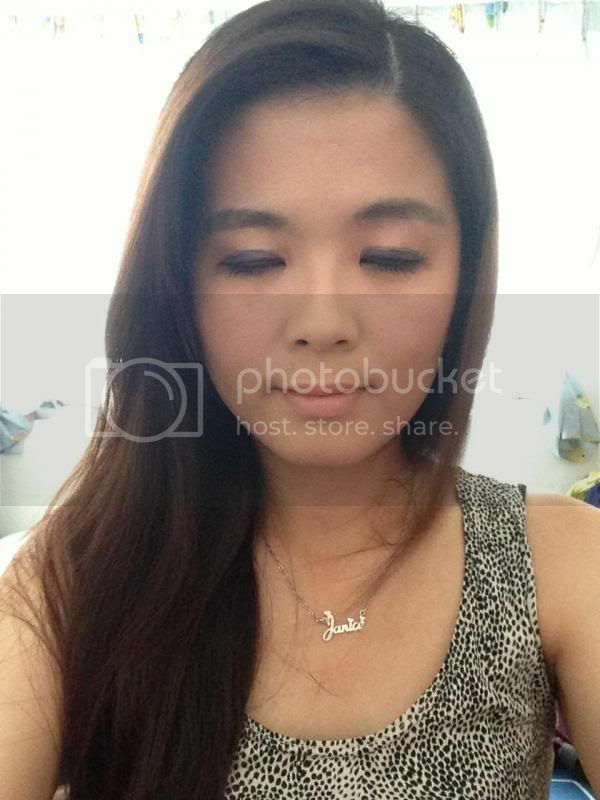 These eye lines can still last me till evening when I was on my way to Music Conference Asia on last Saturday! I seriously love how this eyeliner can last me the whole day even after the rave party at night. 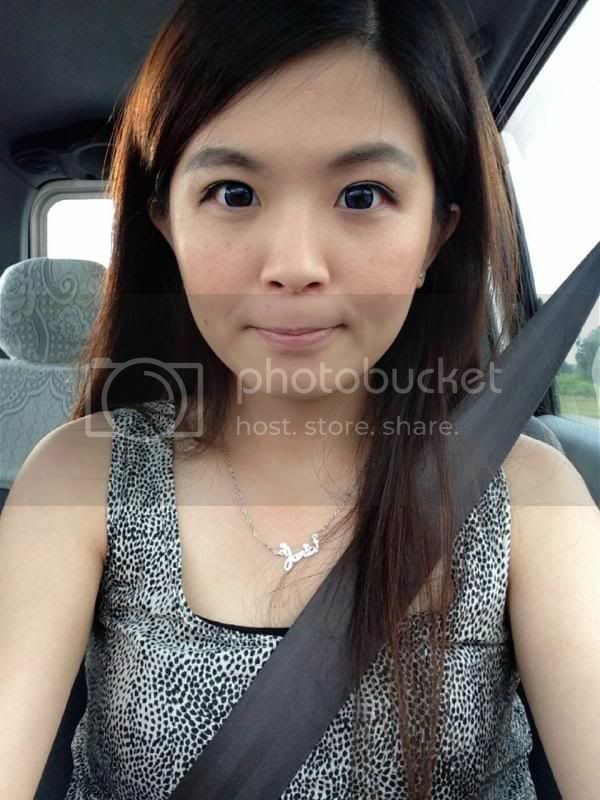 This was taken while I was on my way to Music Conference Asia on last Saturday! This K-Palette 24H Real Lasting Eyeliner, Waterproof (Micro) in Jet Black is now available at selected SASA outlets at only RM 59.90. I strongly recommend this for daily usage especially when you have to work under the hot sun. Follow K-Palette Malaysia in Facebook for more information on their products and thank you Don from Manoah! 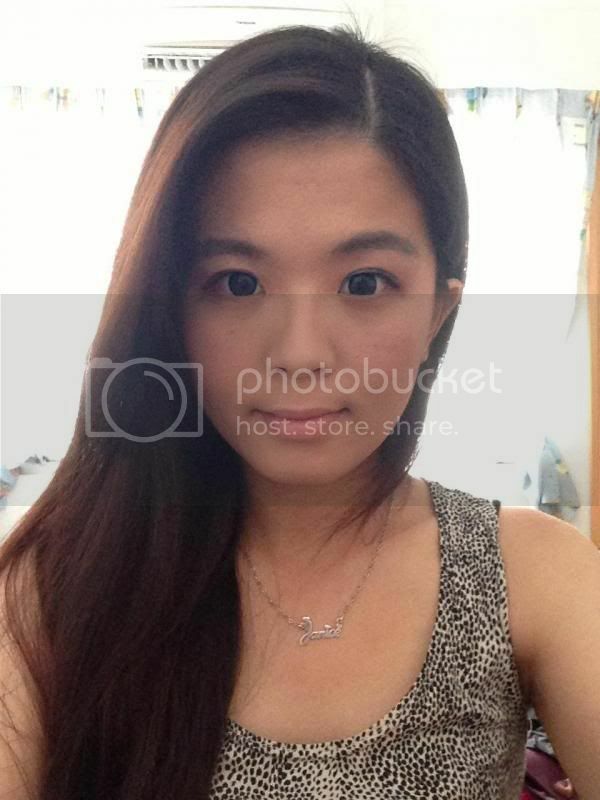 P/s: All photos were taken using iPhone 5. Currently my camera is under repair. Sorry about the bad quality photos.